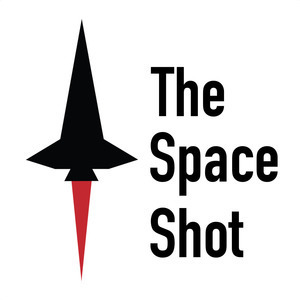 We found 10 episodes of The Space Shot with the tag “iss”. I hope all of you have a fantastic Wednesday! My part of Colorado got a fair bit of snow this afternoon which put me behind schedule with today's episode. Longer drive time plus shoveling isn't overly fun. Thank you for making me part of your daily routine, I appreciate your time and your ears! Happy Monday! I spent a couple of hours at SpaceWorks today. It was a remarkable experience! Check out my Facebook page for some pictures from today! Happy Saturday everyone! Today's episode has a bit of space history and an astronaut birthday. Check it out!